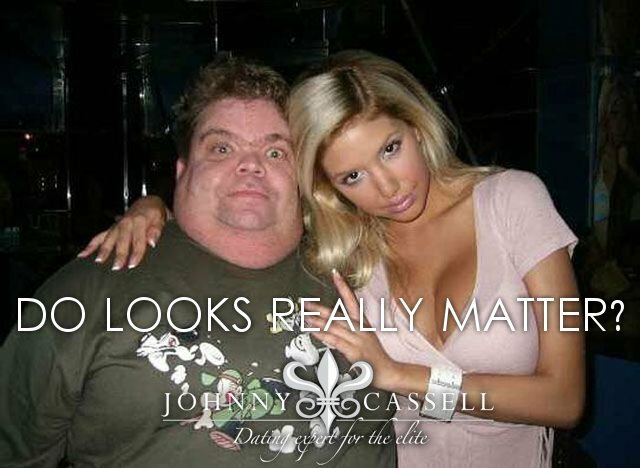 One thing I commonly hear from my students is : Do looks really matter? 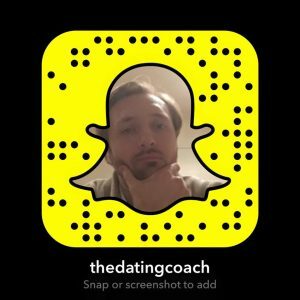 People will tell you NO looks don’t matter, but what I am going to tell you as an experienced dating coach is YES THEY DO! Here’s the thing, you don’t have to be the tallest, slimmest, the darkest the fairest or the muscliest. You don’t have to be Gerard Butler, Brad Pitt or Cristiano Ronaldo. You simply just have to put the best you forward consistently. You can’t go wrong with being well groomed and hygienic , you can CHOOSE to have a messy beard or CHOOSE to have a stylish beard. you can CHOOSE to get your hair cut by your best friends wife or you can CHOOSE to get a consultation by a professional hair stylist. You can CHOOSE to have stray hairs growing out the side of your neck or you can CHOOSE to take a shave. you can CHOOSE to have dirt under your nails and food in your teeth or you can CHOOSE to have beautiful clean nails with a gleaming white smile. Taking care of yourself and making the most of what you have conveys to women a lot of things. Don’t think for one second they define your success with women though. Looks will get you a foot in the door. Meaning she has already decided she likes the look of you before you’ve even opened your mouth. You will notice you get women looking at you a lot. You may actually get women making conversation with you but women are not like men, women need to be mentally stimulated in order for it to go further. If there’s nothing in the box, no charm, no witt, no confidence and no leadership then she will switch off. I have two friends from two completely different social circles. Now Without much thought If I posed you the question who do you think gets more success with women you’d almost instantly say the Enrique Iglesias guy right? Well NO it’s our friend Carl Pilkinton who gets the girls. And when I mean He gets the girls his last girl I saw him with had almost identical features to Candice Swanepol the Victoria Secret model. Meanwhile Enrique Iglesias can’t string a conversation that makes any sort of tangible impact at all together. Because he has relied on his looks. Thats fine but if you get a girls attention and there is no direction to where you want it to go and you fail to get her hooked then she will drift and be disappointed with her discovery. The main difference between the two is one has game and the other doesn’t they both dress well, they both look well groomed, just that one has a head like Mr potato head. But his game is solid. The other lacks in his ability to hold conversation and keep a girl interested.